Our self storage facility is conveniently located just off US Route 41 (Tamiami Trail) and right next to Walgreens in Punta Gorda, Florida. In fact, we’re an ideal option for the communities of North Port, Fort Myers, Charlotte Harbor, Charlotte Park, Cape Coral, and Port Charlotte, too! Are you looking for a locally owned and operated self storage business that offers personable customer service, extra security, and all the comfort you need during your next rental experience? Look no more! Whether you’re using a small car, a moving van, or a large moving truck to transport your belongings, our convenient drive-through facility allows our tenants to drive out here and park their vehicle directly next to their unit. In fact, you can even park your vehicle in our spacious units. If you don’t want your RV taking up valuable space in your driveway, park it here! 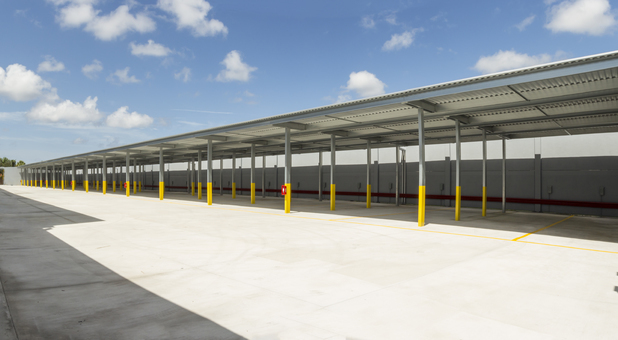 With our climate-controlled storage units, you can give your goods the extra security and comfort from the heat, humidity, and rain they deserve! Not only that, but our facility is fully equipped with access control and a high-tech security system. You can be sure your items are safe with Comfort Storage. We also have an online bill pay option, electrical outlets, moving supplies, and more. Whether you’re ready to reserve or have some questions first, call us today and we’ll work with you on anything you need! Fabulous Facility with World Class Customer Service!! Very clean, Lighting is exceptional, and the Security is 2nd to none. 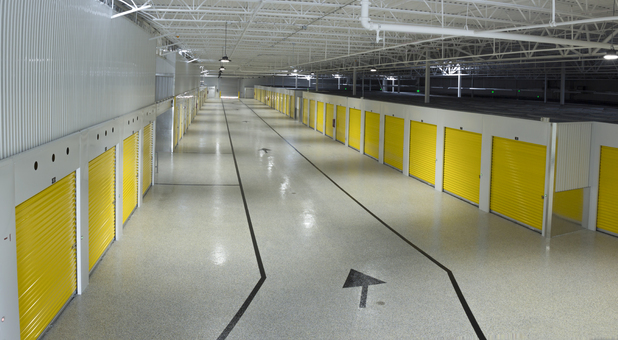 The facility offers a wide variety of storage solutions to fit everyone's need. Lance, Todd, and Sandra are extremely professional, very accommodating, and a pleasure to work with. They take pride in making sure you and your personal items are treated with the highest level of care possible. My experience has been phenomenal.